Don’t go all out, keep it low maintenance with just a touch of beauty to mark the moment! Aries or Aries Rising – Spooky Bunny! Taurus or Taurus Rising – Floral Touch! Grab a girlfriend for your plus 1 twin stars! An innocent, earthy beauty, Virgo can get back to nature and be a doe-eyed deer! 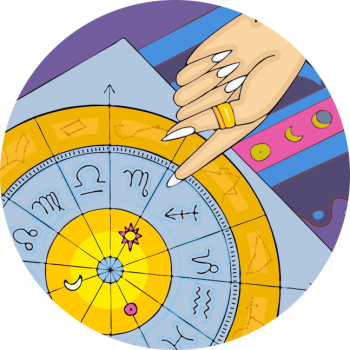 You’re the best one to give us all a fright Scorpio, knock yourself out – it’s your birthday! Jupiter ruled, Sagg is the clown of the zodiac, turn it spooky on Halloween! Aquarius or Aquarius Rising – Extraterrestrial! Pisces and Pisces Rising – Miss Mermaid!